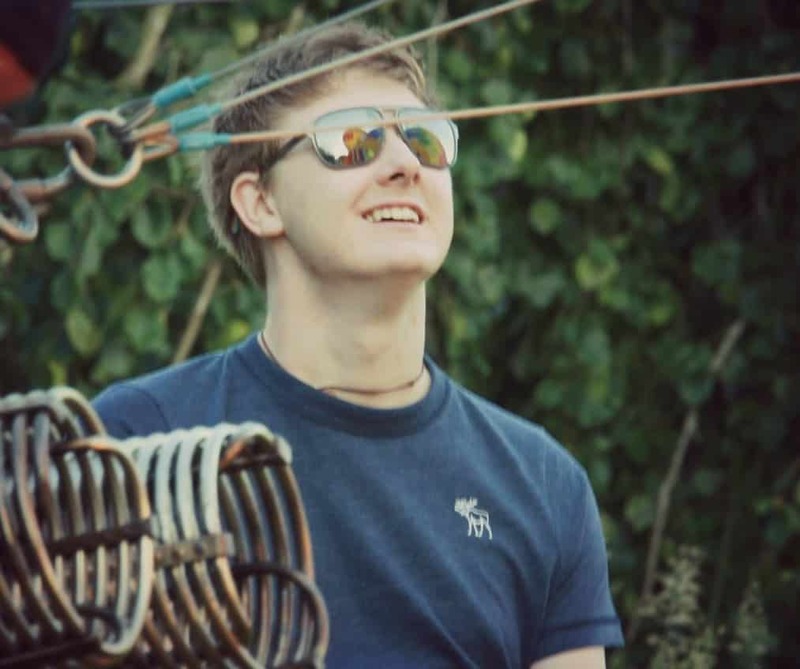 A spinal injury in 2012 left Jack Kavanagh paralysed, at age 20, from the chest down with limited use of his arms and hands. Defying the odds, Jack returned to Trinity College Dublin only one year after his injury where he is continuing his Pharmacy studies. The manner in which Jack, a former competitive windsurfer, tells his story and goes about his new life has inspired a far-reaching audience. He offers a unique perspective on overcoming adversity and saying yes to every challenge. Jack began speaking about his experiences and how he dealt with the challenges that he faced, and continues to face, as seen in his TEDx talk. He continues to motivate, challenge and provoke his audiences not only through speaking but also through blog writings, media interviews and video. As his experiences and skills evolve he is constantly exploring new areas from diversity, to motivation, to the health/wellness balance, and overcoming adversity – “Fearless Like A Child”. Jack’s talks can be tailored to corporate, business, sporting and youth audiences.